Blogswara - United in Music: BlogSwara 2 - Coming up soon!!! 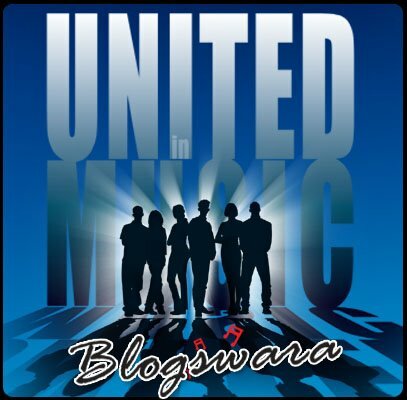 BlogSwara 2 - Coming up soon!!! The revisit of musical deluge ! After having received 100+ comments and enquiries, 10116 site hits (since May 17, 2006) your support and feedback have served well as booster shots to make an effulgent trail of Blogswara! With more experience, more hard work and added new talent, we hope Blogswara 2 would better Vol 1! Watch this space for upcoming release and as always please provide honest feedback and comments so that the Blogswara trail may shine brighter with every release !!! *Blogswara is a unique and pioneering concept wherein amateur Indian music talent from worldwide collaboratively work on creating full scale original music productions completely remotely. The music produced is made available free for listneing. Most of the artists involved have not met each other and some not even talked to each other over the phone, All artist communications are made possible using personal e-mails. This is simply amazing...the kind of work you all are doing is wonderful!! Am proud of even the miniscule interactions I have had with some of you.